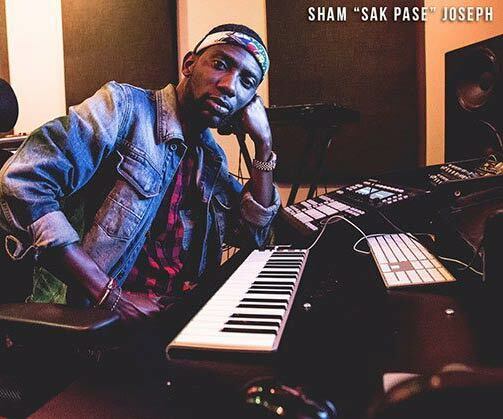 Born Sham Joseph, the Haitian mastermind has spent the past few years supplying genre-twisting soundscapes to megawatt artists including Jay Z, Kanye West and Rihanna, harnessing the rhythms and sounds of his West Indian roots (Zouk, Compas) and blending them with forward-thinking interpretations of contemporary hip-hop touchstones. Joseph has become one of the most in-demand producers in the industry, working with red-hot rappers like Nicki Minaj, T.I. and Travis Scott. With a Grammy nomination on his resume for helming two tracks on Jay Z and Kanye West’s seminal Watch the Throne, Joseph is focusing on developing artists and producers on his SEJCO Recordings imprint, and incorporating his Christian faith into mainstream music, once again breaking down barriers.